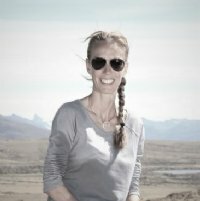 Anke was born in Germany in the early 1970s and moved to America in the early 1990s. 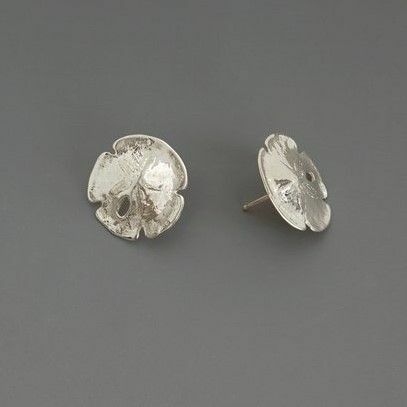 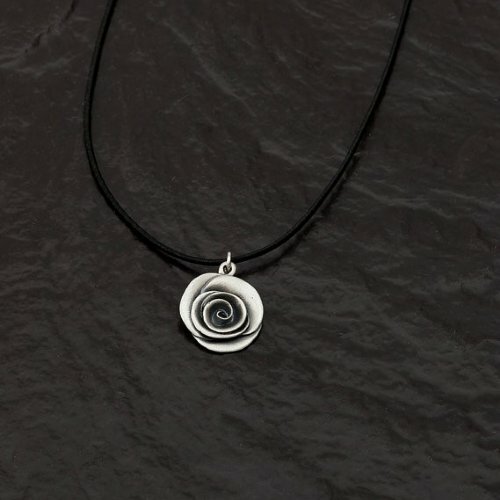 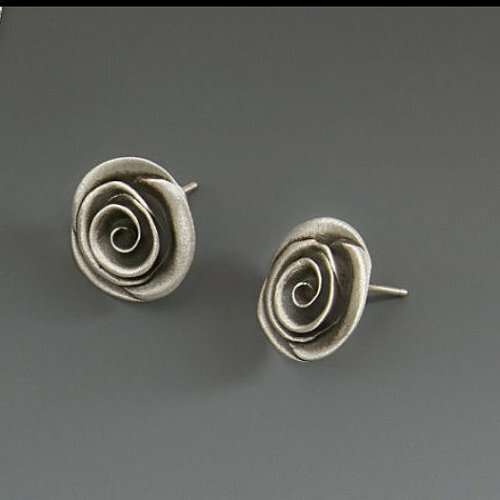 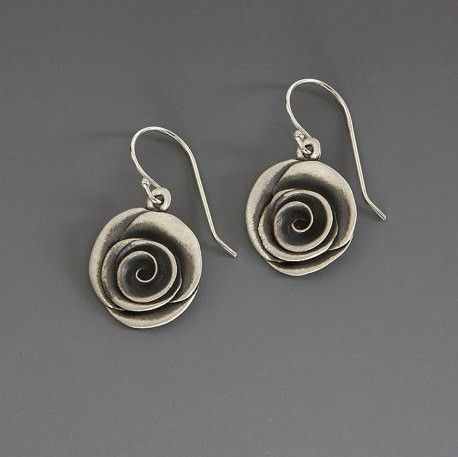 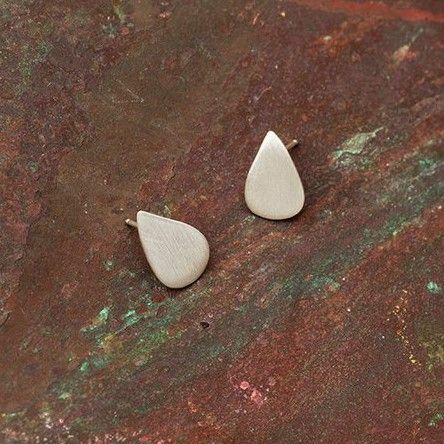 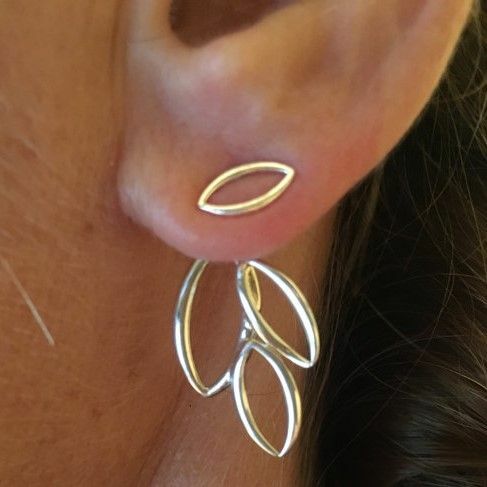 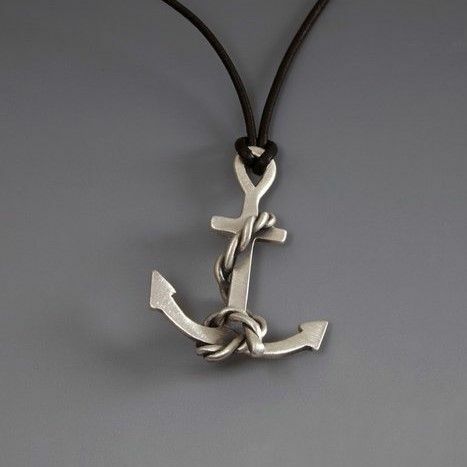 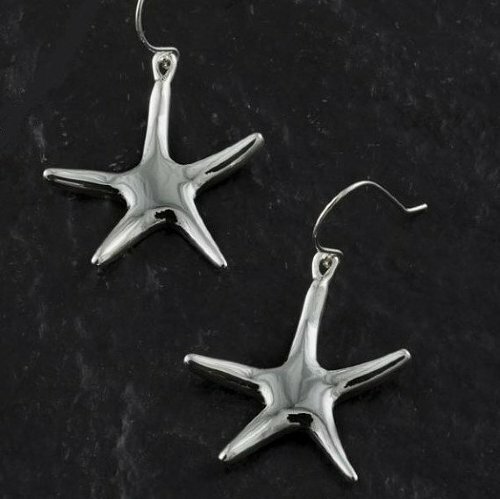 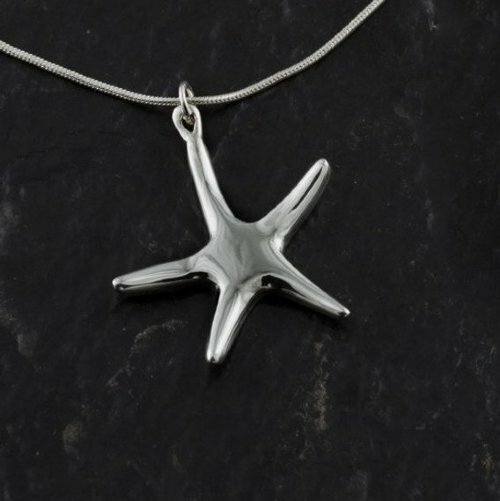 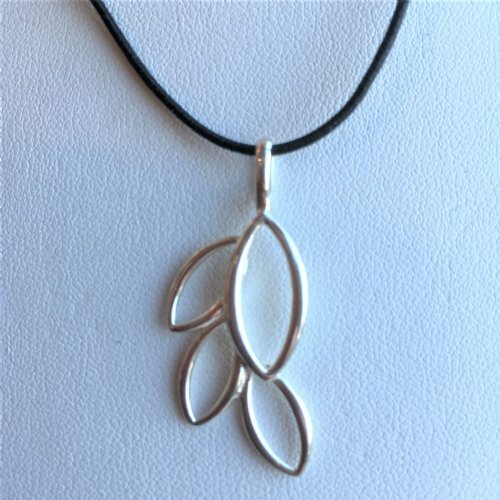 She has always had a desire to create things, whether it be gardening, clothing, crafts, and now, sterling silver jewelry. 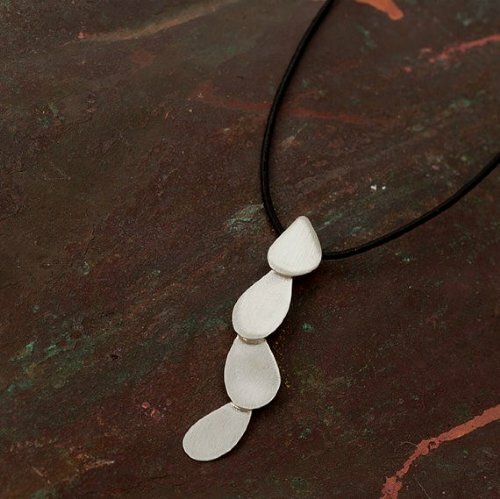 Her love of gardening and being close to the seashore is where she gets her inspiration for many of her designs. 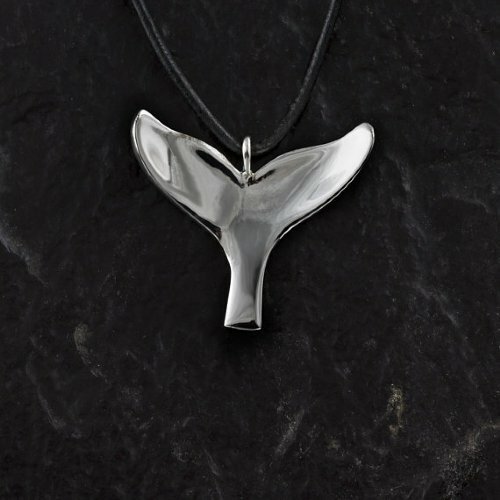 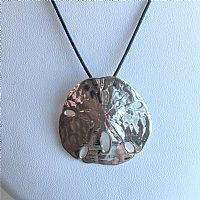 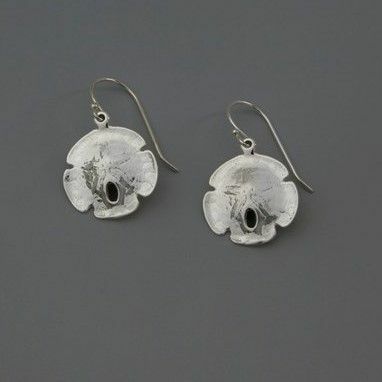 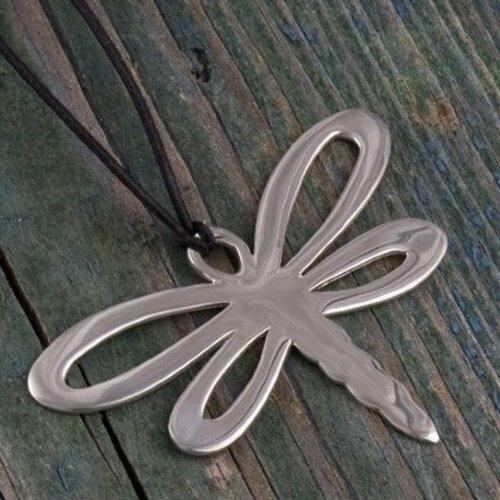 The shapes of a flower's petal or the wings of a dragonfly mirrored in sterling silver is reminiscent of the beauty of nature and the Earth.